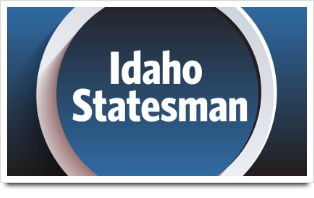 Dr. Roberts is a vitreoretinal surgeon and founder of Retina Specialists of Idaho, PLLC. He completed his undergraduate training at Brigham Young University, receiving a B.S. in Zoology and thereafter attended the University of Utah School of Medicine. His internship was completed at Bassett Hospital in Cooperstown, NY, followed by residency training at the University of Alabama in Birmingham. Dr. Roberts completed a two-year vitreoretinal fellowship with Robert Morris, M.D., Doug Witherspoon, M.D., James Kimball, M.D., and Ferunc Kuhn, M.D., known leaders and innovators in retinal surgery. His residency and fellowship training boast some of the highest clinical and surgical volumes in the nation. Dr. Roberts has had extensive training in ocular trauma and reconstruction as well as the latest techniques in vitreoretinal surgery. He has received awards for outstanding research during residency and innovative surgery during fellowship. 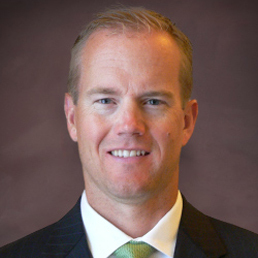 He is Board Certified with the American Board of Ophthalmology and is a member of the American Academy of Ophthalmology, American Society of Retina Specialists, International Society of Ocular Trauma, Idaho Society of Ophthalmology, Idaho Medical Association, and the Helen Keller Foundation for Research and Education.